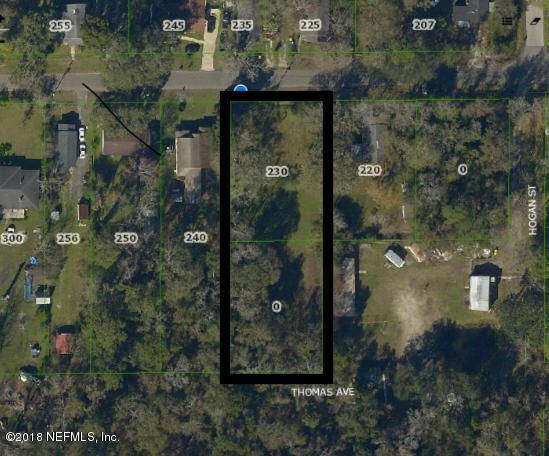 Two Buildable Lots (230 Franklin-Parcel#0209050050-.34acre and 0 Thomas Ave- Parcel#0209090100- .32acre). RLD-60 Zoning. Mostly Cleared. Lot Sizes approximately 100’x150′ and 100’x140′. Or use as one large lot! New homes will need to be on Well/Septic, power available at the street. 0 Franklin Ave is also for sale- $20k-.34 Acre.